The Mercy of the Sky is an inside account of one of Oklahoma’s deadliest tornadoes by a local writer who became a national correspondent. Oklahomans have long been known for their fatalism and grit, but even old-timers are troubled by the twisters that are devastating the state with increasing frequency. On May 20, 2013, one of the worst tornadoes on record landed a direct hit on the small town of Moore, Okla., destroying two schools while the children cowered inside. Oklahoma native Holly Bailey grew up dreaming of becoming a storm chaser. 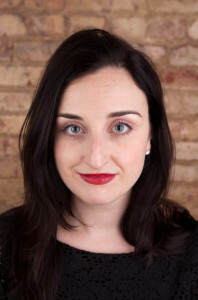 Instead, she became Newsweek’s youngest ever White House correspondent, traveling to war zones with Presidents Bush and Obama. When Moore was hit, Bailey went back both as a journalist and a hometown girl, speaking to the teachers who put their lives at risk to save their students, the weathermen more revered than rock stars and more tormented by the storms than they let on, and many shell-shocked residents. 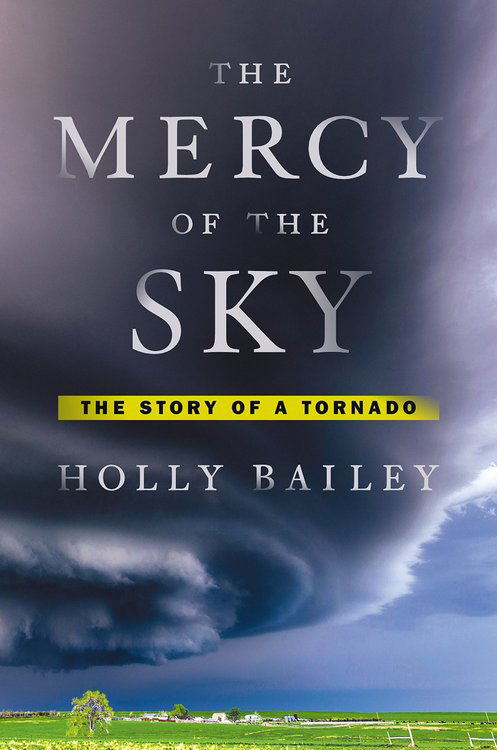 In The Mercy of the Sky, Bailey does for the Oklahoma flatlands what Sebastian Junger did for Gloucester, Massachusetts, in The Perfect Storm, telling a dramatic, page-turning story about a town that must survive the elements—or die. Tom Shroder, author of "Fire on the Horizon: The Untold Story of the Gulf Oil Disaster"
Douglas Preston, #1 New York Times bestselling co-author of "The Monster of Florence"
"Holly Bailey’s The Mercy of the Sky is a gripping, heartbreaking, and heartwarming account of the monster tornado that ravaged Moore, Oklahoma, in 2013. It will leave you emotionally drained but glad you journeyed into the heart of this extraordinary storm with Bailey as your guide." Daniel James Brown, #1 New York Times bestselling author of "The Boys in the Boat"
David Greene, Host of NPR’s Morning Edition, author of "Midnight in Siberia"